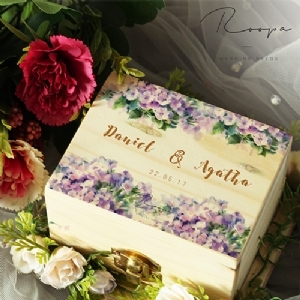 Roopa Wedding Needs are providing personalized things such as wedding ring box and gift box to make your special moments unfogetable. Simply add Groom & Bride's name or special message for your beloved one. 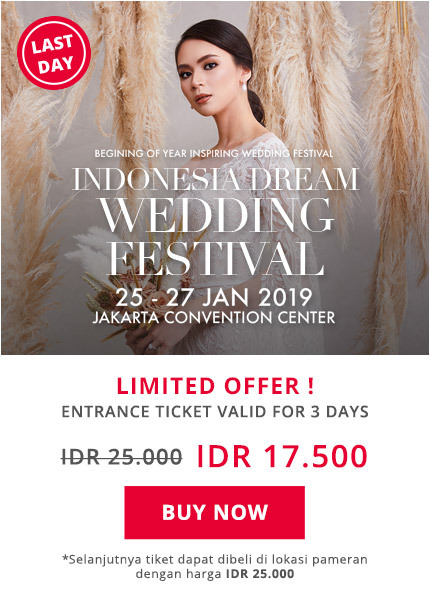 it's an honour to us to be a part of your special moments and we inspired to creates your special moment unforgetable with our product. Please feel free to send us any inquiries and consult with us.